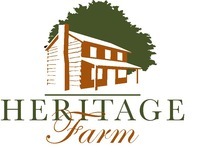 Below are list events of interest to Heritage Farm. Some are on farm events while others are located off the farm. Click on any of the event names for more information about the event.